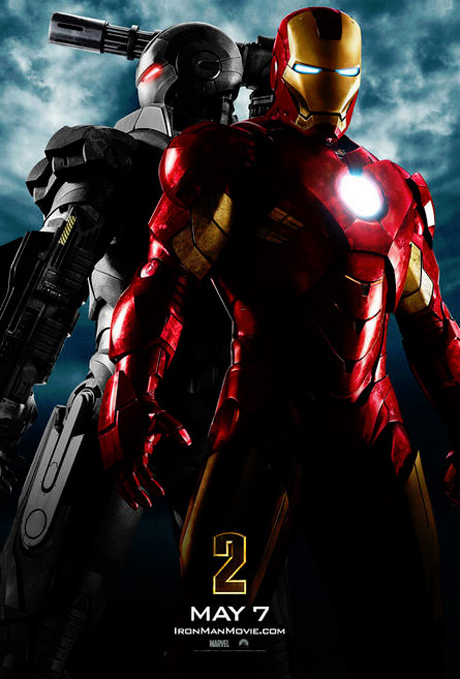 This new poster is too similar to the posters for Iron Man. How can you expect people to get excited about ‘The First Poster’ when it’s literally exactly as they’d imagined it? How is this still the best quality video of the Comic-Con footage available? Why has the UK release date still not been announced? Is it safe to assume that it will be the same at the US, as it was for Iron Man? Are these last few questions just filler?